Through the course of the investigation, detectives were able to determine that Carlton Beale, a 28-year-old Black male, was responsible for the murder of Brandon Chew. 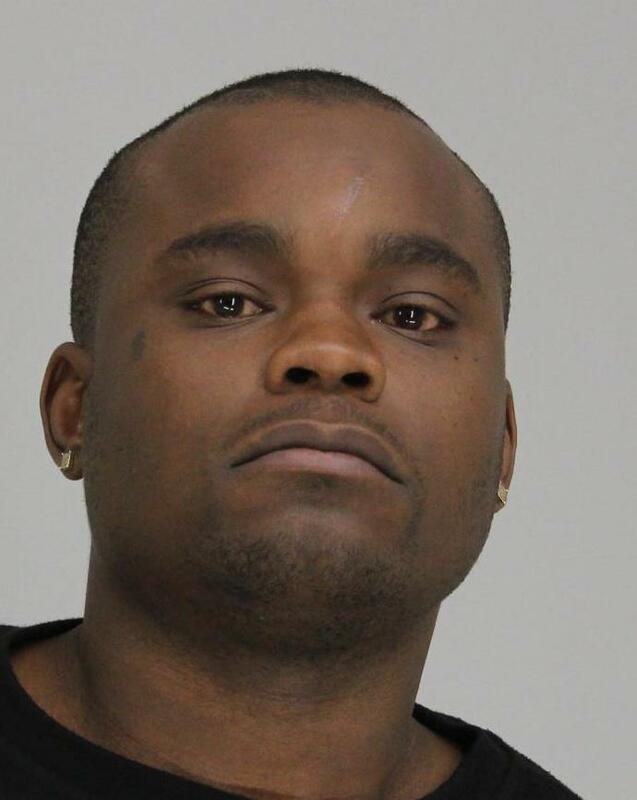 On April 23, 2018, at approximately 11:00 a.m., Beale was taken into custody by the US Marshal North Texas Fugitive Task Force on an unrelated warrant. Beale was transported to the Dallas Police Department Homicide Unit where he was read his Miranda rights. He waived his rights and agreed to speak with detectives. After the interview, Beale was placed in jail for his unrelated warrant and murder. His bond for the murder warrant has been set at $100,000.00. On April 1, 2018, at approximately 1:20 a.m., Dallas Police responded to 4300 S. Malcolm X Boulevard regarding a shooting. The victim, Brandon Chew, a black male 34-years-old was shot and transported to an area hospital where he subsequently died from his injuries. Detectives are attempting to identify and locate a person of interest who was seen talking to the victim moments before he was killed. After the shooting, witnesses observed this individual attempting to enter a white Chevrolet Suburban with a Texas paper dealer’s tag that was parked nearby. Anyone with information regarding this offense or the identity of this person of interest, is encouraged to contact Detective Eric Barnes at 214-671-3480 or eric.barnes@dallascityhall.com. Please refer to report #67791-2018.